With the first single track titled “Simtaangaran” from ‘Thalapathy’ Vijay’s Sarkar all set to be released today evening on the Sun NXT app at 5PM and across other social platforms at 6PM, fans are waiting with bated breath for A. R. Rahman’s latest composition for this AR Murugadoss directorial produced under the Sun Pictures banner. Watch the exclusive premiere of #SIMTAANGARAN lyric video one hour before the rest of the world only on Sun NXT for FREE at 5 pm. Watch it on YouTube at 6pm. 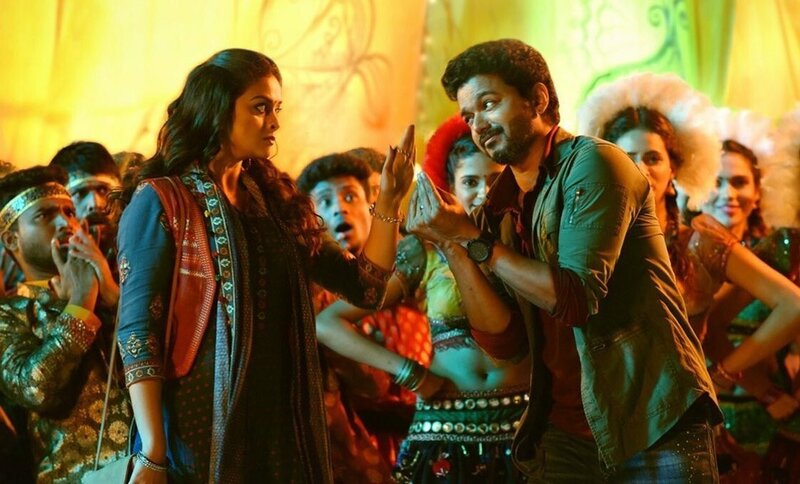 Penned by lyricist Vivek, the “Simtaangaran” track has been picturized on Vijay and Keerthy Suresh based on the promo stills released, which has generated quite a lot of excitement. 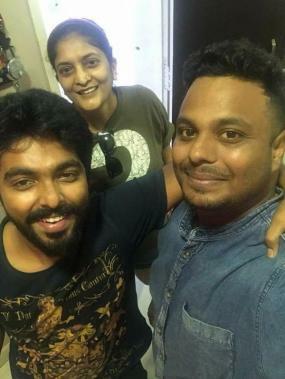 It must be noted Vivek is also part of Suriya’s film, tentatively titled Suriya 38, with Irudhi Suttru director Sudha Kongara, which will also include music by G. V. Prakash Kumar. 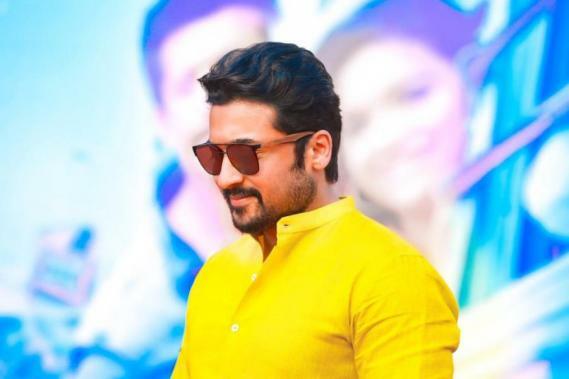 That said, a section of Suriya fans queried Vivek on Twitter on his special attention towards Vijay fans for which the Sarkar lyricist stated he shares a special bond with ‘Thalapathy’ fans as they have been traveling together for two years and that he shares the same love towards the NGK star’s fans too. As for Suriya 38, Vivek will be penning all the songs for the film, which is expected to roll into production towards the end of 2018. >>SURIYA 38: First Collaboration For Suriya! >>GEAR UP: Suriya's Kaappaan Release Date Is Here! >>WOW: Suriya's Kaappaan Teaser Is Here! >>Special Kaappaan Surprise For Suriya Fans!